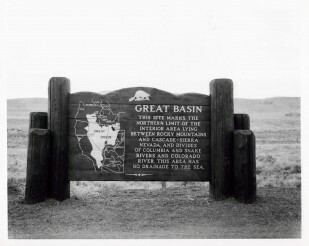 Markers may be placed to commemorate people, places, events, and geological features. 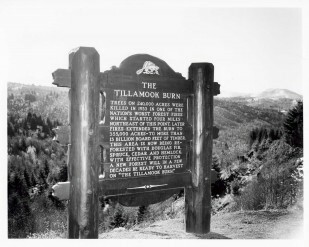 Markers are traditionally placed near roadsides as an educational feature for motorists traveling on our highways. 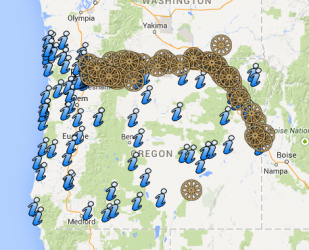 Browse this map to find out more about the Historical Markers throughout the state of Oregon. We’re always looking for new (old!) sites to establish these beautiful historic icons. OTIC’s Heritage Programs seek sponsors for our series of historical markers. 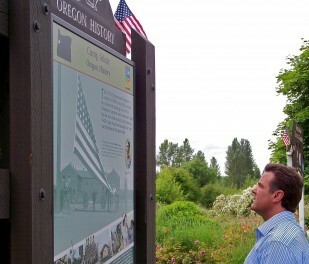 Oregon Historical Markers are designed to encourage motorists to stop and explore the state’s diverse regional history, culture and geology. We need your help to preserve them for future generations. Potential sites include public parks, welcome centers and rest areas along major highways.